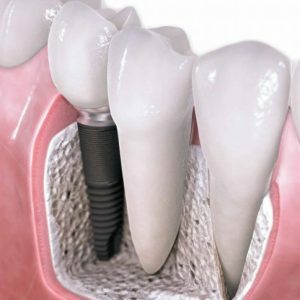 A Dental implant is like an artificial tooth root used in dentistry to support crowns and bridges that replace a tooth or group of teeth. They are manufactured from biologically neutral pure Titanium or titanium alloys, that is accepted by the human body and these implants fuse with the jawbone to form a secure foundation for tooth replacement and functions similar to a natural tooth. 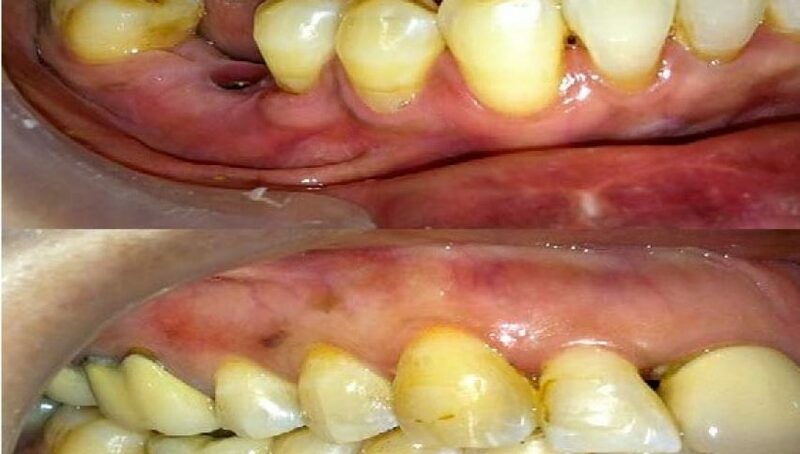 Dental Implants can be placed in areas where natural teeth are either lost due to decay or trauma or when a tooth cannot be saved and has to be extracted. 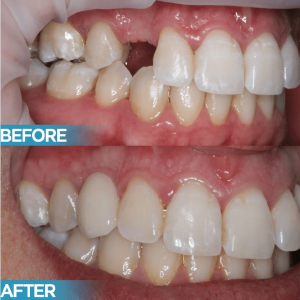 Dental Implants have two main treatment phases. Firstly, the Dental Implant is placed into the jawbone. 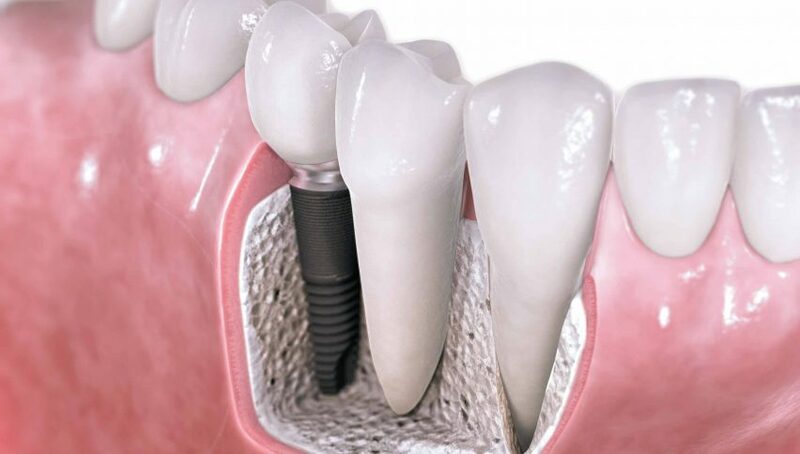 Secondly, the Dental Implant has a tooth like crown placed on it. 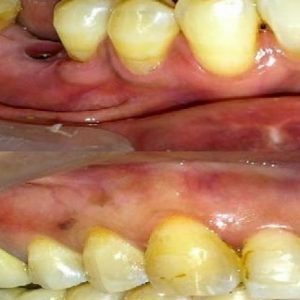 These two stages have been traditionally performed with between 3-6 months healing in-between. 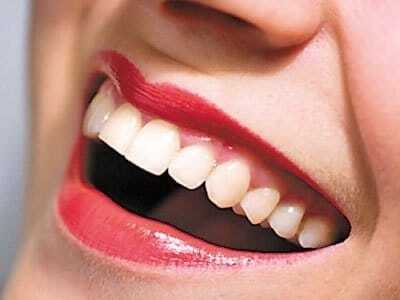 There are two basic types of implants available at our dental clinic. 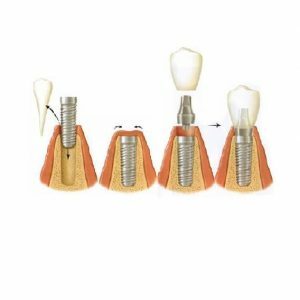 Immediate loading implants are whereby permanent or temporary crowns,bridges or dentures are placed during the same trip when the dental implant posts is embedded in jaws. 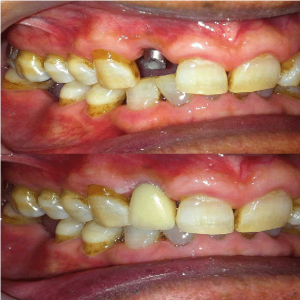 Immediate loading implants may follow after conventional implants or immediate implants. 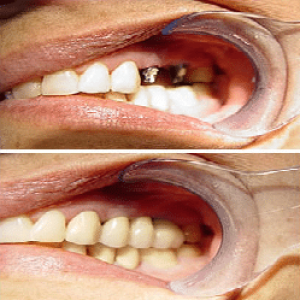 Immediate loading implants are normally recommended only for cases with good jawbone conditions. 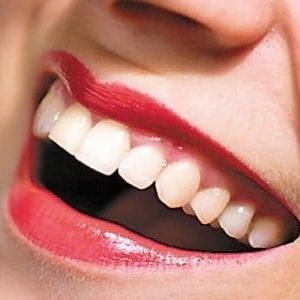 Crowns, bridge, dentures may or may not be placed on during same trip depending on jaw bone conditions. 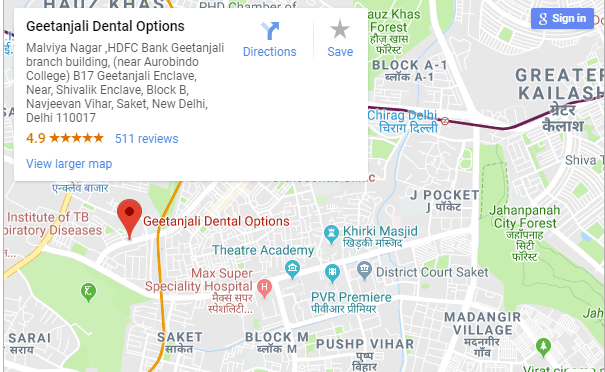 Our dental implant clinic is located in South Delhi (dental implants in south delhi), Malviya Nagar (implants in malviya nagar) and easily approachable from Shivalik(Implants in shivalik),Saket(Implants in saket),Mehrauli(implants in mehrauli),chattarpur(implants in chattarpur),Panchsheel Park(implants in panchsheel park),Panchsheel enclave(implants in panchsheel),Lado sarai(implants in lado sarai),Sarvodaya Enclave(implants in Sarvodaya enclave),Navjeevan Vihar(implants in Navjeevan vihar),Sainik Farm(implants in sainik farm),Lado sarai (Implants in lado sarai),Pushp Vihar(implants in push vihar),sheikh sarai(implants in sheikh sarai),Savitri nagar(implants in Savitri Nagar),katwaria sarai(implants in katwaria sarai),Hauz Khas(implants in hauz khas),Safdarjung Enclave(implants in safdarjung enclave) and Green Park(implants in green park).